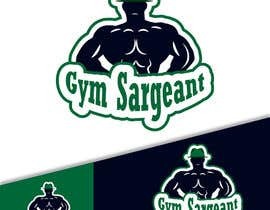 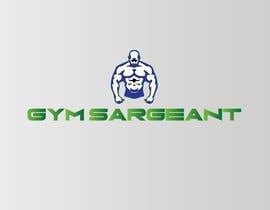 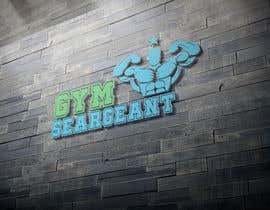 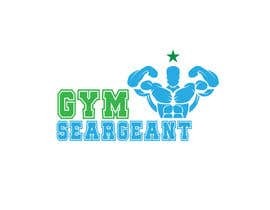 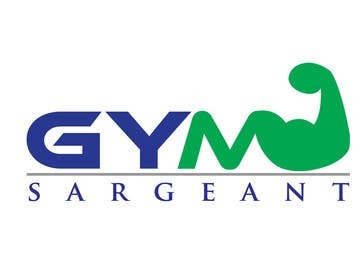 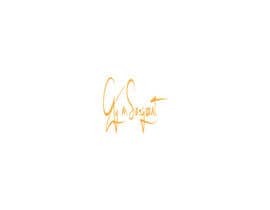 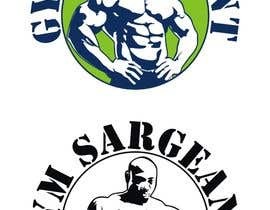 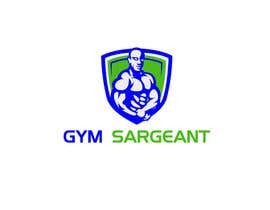 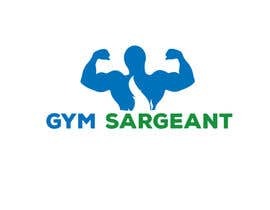 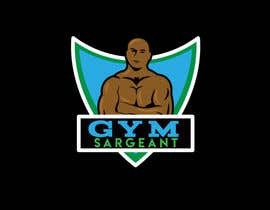 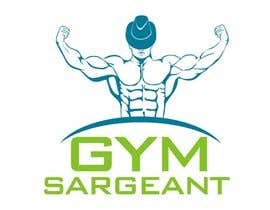 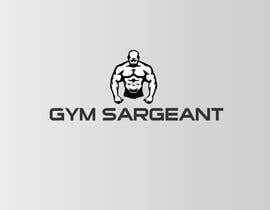 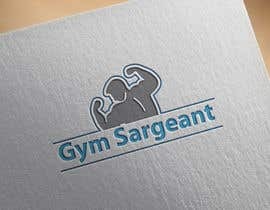 I am looking for a logo for my new business called Gym Sargeant. 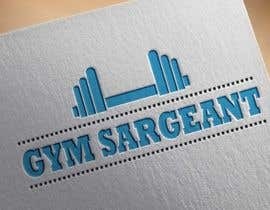 It is a site that links personal trainers with clients looking for those services. 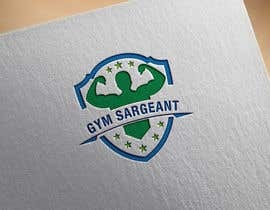 The site is similar to Freelancer, in that trainers can bid on the training sessions, so quality services, on demand, and low cost sessions are themes. 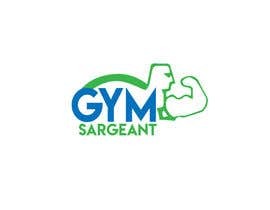 Obviously, something with a gym, sargeant and maybe an express symbol would be good. 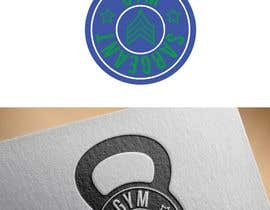 The colors are blue and green.